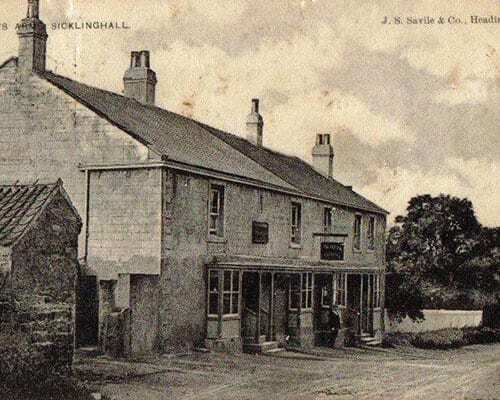 The history of the pub dates back to 1685 following a devastating fire of Sicklinghall. The Scott family, principal land owners in the area built the inn as part of the rebuild of the village a benevolance which carried on into the 19th century when among other things they built the village school. The Scott family lived at Woodhall now well known as a hotel and was the home of Lord Sicklinghall from as far back as the medievel times. The Scott family motto “non invite minevva” do not envy my wisdom may seem a little pomposs to us today but no doubt the villagers certainly agreed with the wisdom of building a new pub for the village. 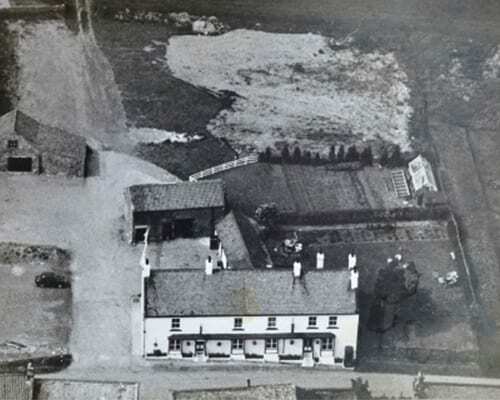 For more than a century the Scotts Arms remained a rather sleepy village inn until the 18th century when it became fashionable to take carriage drives. The Scotts Arms lay on a busy route between Harewood, Wetherby and Harrogate. With the invention of the motor car our village pub grew steadily further in popularity. 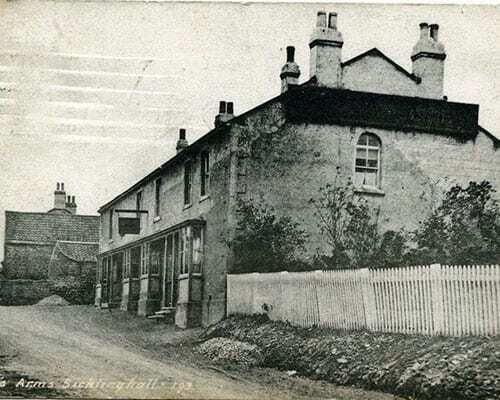 For a short period of time in the mid 18th century the Scotts Arms changed its name to the Middleton Arms. It is said that a land deal between the Middleton family and the Scott family fell through to the favour of the Middleton’s. We believe the pub remained the Middleton Arms for around 10 years before the Scott family were reunited with the pub, and has remained the Scotts Arms ever since. We have many well known faces from television, theatre, music and film industry, all frequent the Scotts Arms, so look around, you never know who you may be sat next to, including our ghostly visitors. Our visitors from the past, seen by staff and many customers who are taken aback from their appearance, not always in the dark of night. According to a number of mediums who all individually give the same information, we have several ghostly spirits, orbs caught on camera, bumps and bangs, footsteps and flickering lights. Will and Dave from the 1840s local grave diggers who still pop in and sit at their favourite seats on the back wall at our table 18. Mary dressed in a large bonnet, dark rough long dress still milks cows in the bran, now our shop. 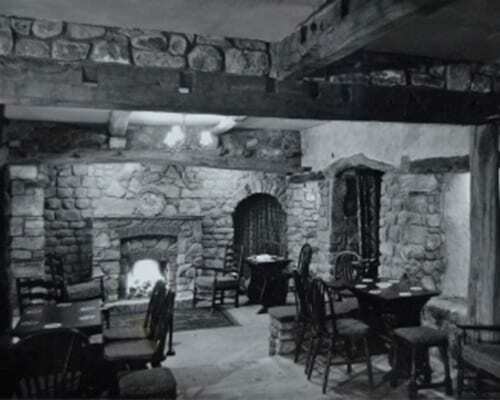 A young girl named Annie often seen in the small room to the right was the blacksmiths daughter, she told how she died in 1640 aged 11 years old of fever and cold probably flu. There is an elderly couple who still sit at our table 30 both dying of TB in the late 1800s. We have a solider from the civil war period and his dog seen in full military uniform walking through the pub. We believe they are all friendly and hope like you, happy to be here.